Chavela 1, high-quality glossy print, 20 x 30 cm, $115. Ships via USPS in 2 to 5 business days. 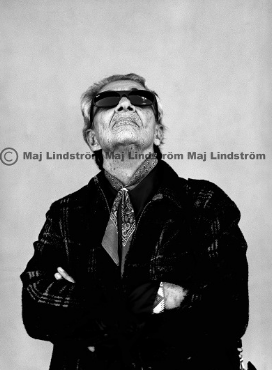 Chavela 2, high-quality glossy print, 20 x 30 cm, $115. Ships via USPS in 2 to 5 business days. 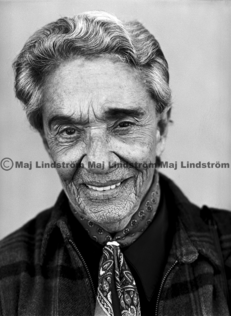 Chavela 3, high-quality glossy print, 20 x 30 cm, $115. Ships via USPS in 2 to 5 business days.